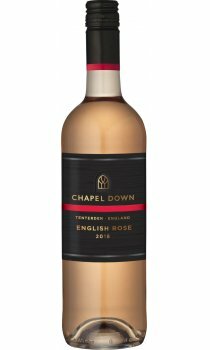 English Rose by Chapel Down is delicate and epitomises English summer with aromas of strawberries and cream. Redcurrants and floral notes on the palate lead to a crisp, refreshing finish. Produced to appeal to broad range of palates. Great served chilled with BBQ's, salads and grilled shellfish.